Threat intelligence is becoming an essential part of protecting systems. But this information often comes from many different sources, making it hard to see the big picture and limiting flexibility and effectiveness. To address this issue, Recorded Future is launching a new product providing centralization, collaboration, and customization of intelligence. Called Fusion, it's powered by machine learning and allows users to centralize and customize proprietary and internal threat data with external threat intelligence. "There are many threat intelligence vendors and solutions today that offer everything from feeds, to reports, to platforms," says Matt Kodama, vice president of product at Recorded Future. 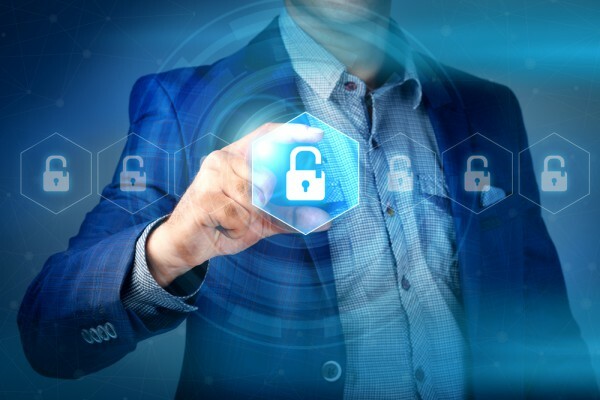 "We believe that organizations shouldn't have to make tough decisions on which type of solution to use, which results in forced tradeoffs and holes in their threat intelligence strategy. With Recorded Future, organizations can get all required capabilities in a single solution, and work with a single vendor for cost efficiencies, better support and integrations, and ongoing innovation." Fusion offers a set of open and closed feeds such as the Financial Services Information Sharing and Analysis Center (FS-ISAC), internal risk lists, and internally generated analyst notes -- all in one view. Customers can store, access, and manage all of their threat intelligence from a single pane of glass for increased efficiency and added value. It also means organizations can seamlessly integrate valuable, proprietary information and internal analysis with best-in-class intelligence. They then have the ability to tailor the data stream for their specific needs and use cases, ensuring they have the threat intelligence they need where they need it. Fusion also means data can be shared, allowing consistent collaboration across teams within the organization. Everyone has access to the same consolidated internal and external intelligence. The product will be made available in the second quarter of this year, but in the meantime you can register to attend a live online demo on February 1st.